CO2, oxygen & acetylene tanks for welding projects, home use, restaurants & taverns. Oxygen and acetylene regulators to control pressure from your tanks to your hoses. CO2 cylinder exchanges for soda, beer or micro-brew in restaurants and bars. For over 30 years, T & R Welding Supplies has helped local retail businesses, consumers and construction companies with their welding supplies and repair needs. 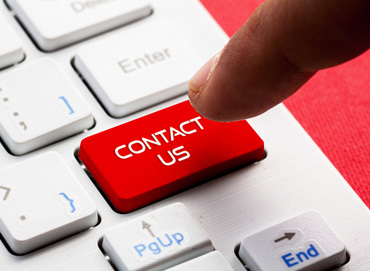 From welding torches and regulator repair to CO2 refills and exchanges, you can count on us for high-quality products and reliable, fast and affordable services. We are open Monday through Friday, 8:00 a.m. to 6:00 p.m. and Saturday from 10:00 a.m. to 3:00 p.m. We are here to help you make your welding project a success! Since 1979, T & R Welding Supplies has been Tacoma’s welding supply specialists. 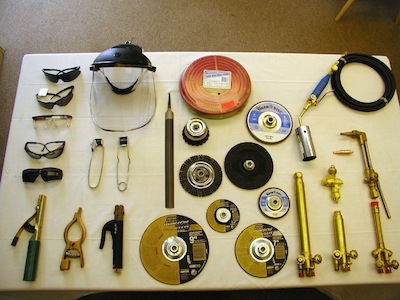 For over 30 years we’ve supplied local construction companies with welding supplies. 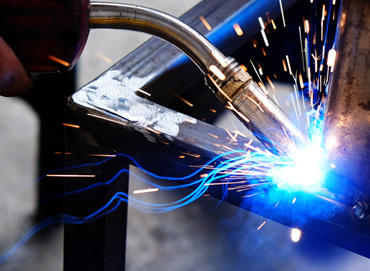 As the Tacoma welding supply specialists we provide welding repairs. You’ll get the welding supplies you need to get the job done right. 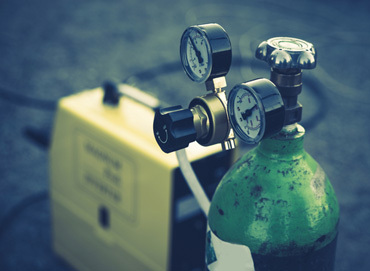 We also provide oxygen and acetylene exchange service. Choose the Tacoma welding supply specialists for your welding and sandblasting needs. What happens when you need welding supplies on the weekend? You need a weekend welding supplier who’s available to assist you. We offer weekend welding supplies for your weekend welding and supply emergencies.